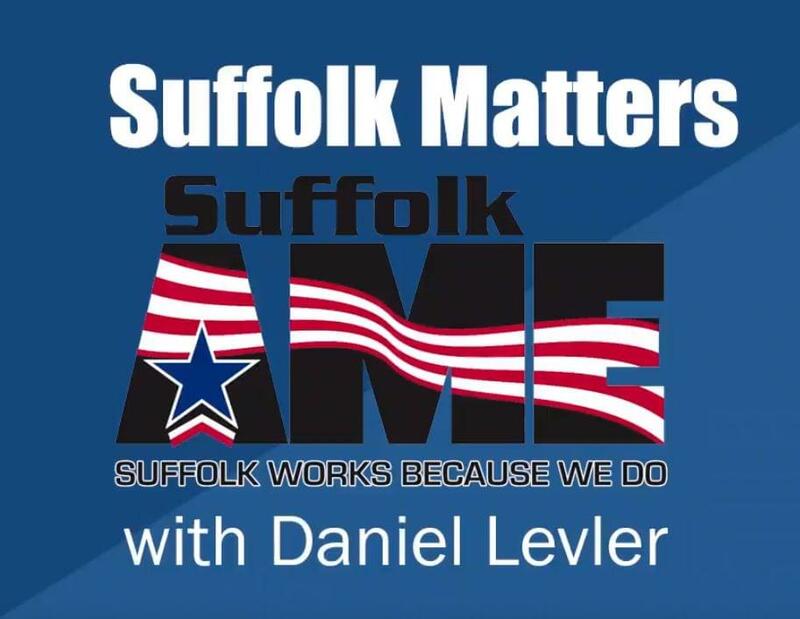 Welcome to “Suffolk Matters” hosted by Dan Levler, President of New York’s largest independent union, The Suffolk County Association of Municipal Employees. Each week, our show brings together a unique roster of guests discussing the issues impacting Suffolk County and the people who make Suffolk County work- Suffolk AME. Here you’ll find an archive of our past shows that air every Sunday at 8AM on WALK 97.5 & 94.3 The Shark. Join us as we discuss the news and views you won’t hear anywhere else.